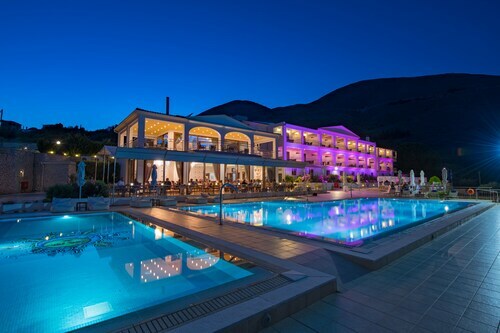 Nestled on the beach, this Kefalonia hotel is 0.1 mi (0.1 km) from Lourdas Beach and 2.6 mi (4.2 km) from Trapezaki Beach. Agios Thomas Beach and Pessada Beach are also within 6 mi (10 km). 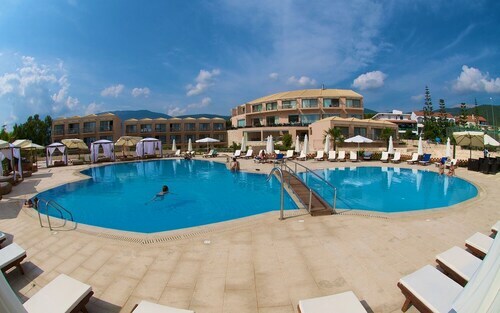 Situated in Kefalonia, this luxury hotel is 0.2 mi (0.3 km) from Skala Beach and 2 mi (3.3 km) from Kaminia Beach. Kato Kateleios Beach and Kato Kateleios Marina are also within 6 mi (10 km). 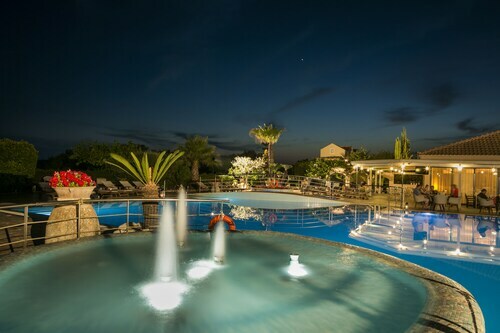 Situated by the sea, this spa hotel is 1.1 mi (1.8 km) from Fiskardo Port and 2 mi (3.1 km) from Foki Beach. Myrtos Beach and Port of Vasiliki are also within 16 mi (25 km). Situated in Kefalonia, this apartment building is 0.8 mi (1.3 km) from Makris Yalos Beach and 2.6 mi (4.2 km) from Port of Argostoli. Memorial Acqui Division and Fanari Beach are also within 6 mi (10 km). Situated near the beach, this apartment building is within 6 mi (10 km) of Melissani Cave, Melissani Cave Lake, and Old Vlachata. Myrtos Beach and Antisamos Beach are also within 9 mi (15 km). 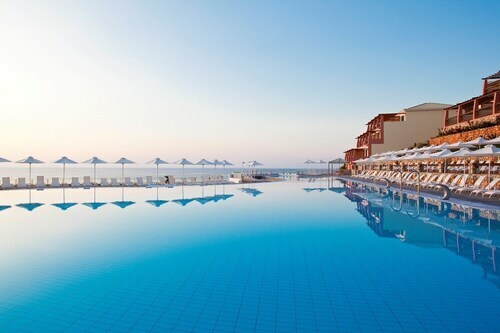 Situated in Kefalonia, this hotel is 0.1 mi (0.2 km) from Skala Beach and 1.9 mi (3.1 km) from Kaminia Beach. Kato Kateleios Marina and Kato Kateleios Beach are also within 6 mi (10 km). 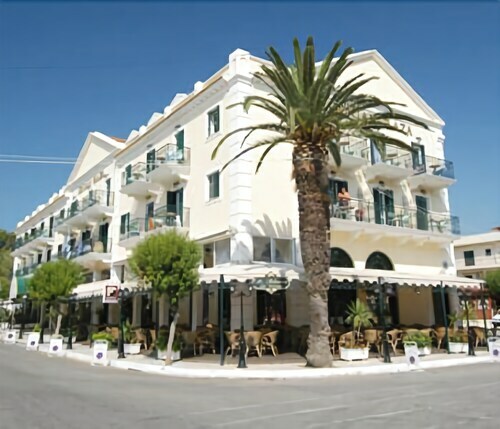 Located in the heart of Kefalonia, this hotel is within 1 mi (2 km) of Port of Argostoli and Memorial Acqui Division. Fanari Beach and Makris Yalos Beach are also within 3 mi (5 km). 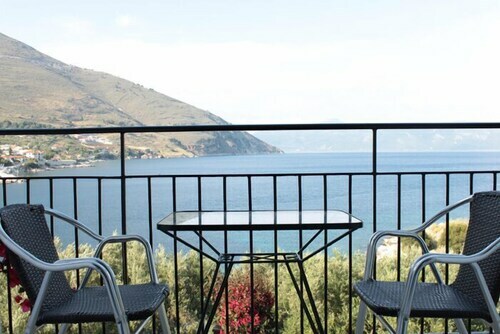 Situated by the sea, this aparthotel is within a 15-minute walk of Foki Beach and Fiskardo Port. Myrtos Beach and Port of Vasiliki are also within 16 mi (25 km). This family-friendly Kefalonia hotel is located near the beach, within 1 mi (2 km) of Megas Lakkos Beach and Xi Beach. Koutala Beach and Mania Beach are also within 3 mi (5 km). This family-friendly Kefalonia hotel is within a 15-minute walk of Melissani Cave and Melissani Cave Lake. Old Vlachata and Drongarati Cave are also within 3 mi (5 km). 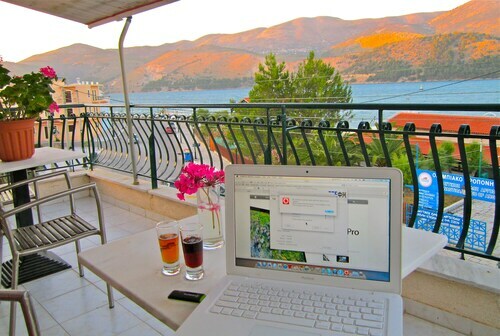 How Much is a Hotel Room in Kefalonia? Hotels in Kefalonia start at $62 per night. Prices and availability subject to change. Additional terms may apply. Pack your bags—it’s time to embark on a getaway. 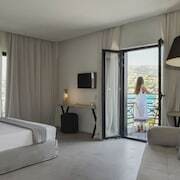 Whether you’re craving a solo retreat or promising your family a vacation to remember, book one of the best hotels in Kefalonia. These hotels are located within easy access of the city’s hottest attractions and entertainment, so you won’t miss a beat while you’re in town. Spend the days exploring the local landmarks and the evenings getting to know the nightlife. After exploring the city from top to bottom, rest up at a hotel that speaks to you. Find the perfect place that matches your trip’s vibe, from a trendy boutique to family-friendly accommodations. Allow us here at Travelocity to pair you with up Kefalonia hotels that suit your vacation preferences. Discover places with convenient on-site restaurants, around-the-clock service, and pools where your kids can make a splash. Some hotels may boast fitness rooms and spa services, while others feature game rooms and Wi-Fi access. To top it all off, you’ll score cheap hotels in Kefalonia that let you spend more on your activities and less on your lodging. Book and bundle your flight and hotel deals together today and save up to $537. It’s time to explore a new city, and break out of your routine. 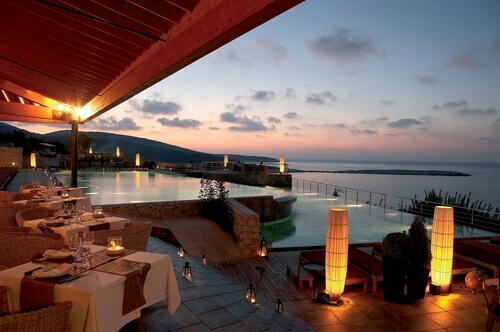 Nice balcony view. Friendly owner. However, no tv remote, no towels, no breakfast, no staff to check-out in the morning. Hairs all over bed-sheets. Basically a youth-hostel and not a great example of one either. 5.0 Excellent experience. Wonderful staff. Excellent service. Excellent room. Wonderful view. Avithos is a nice hotel. But there are better ones.